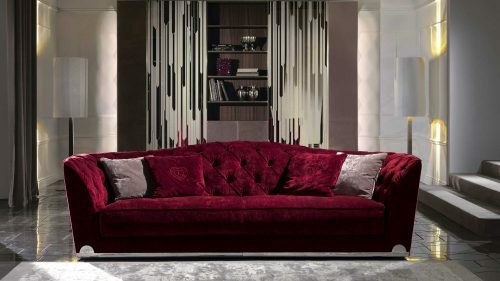 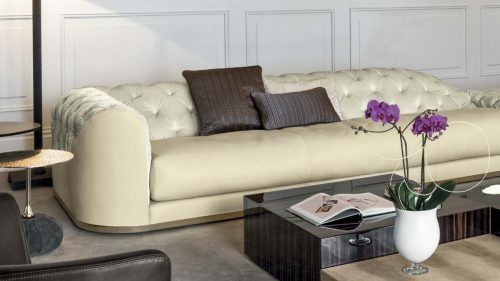 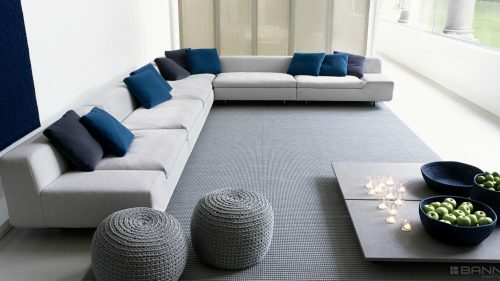 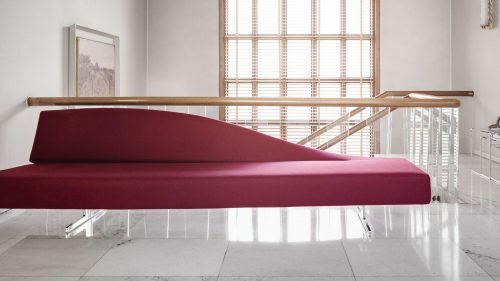 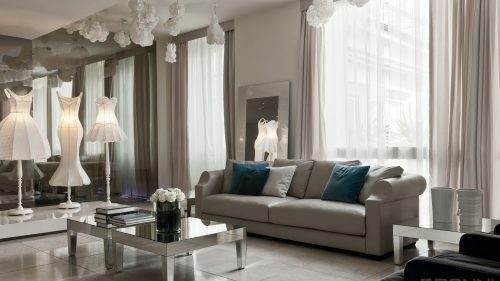 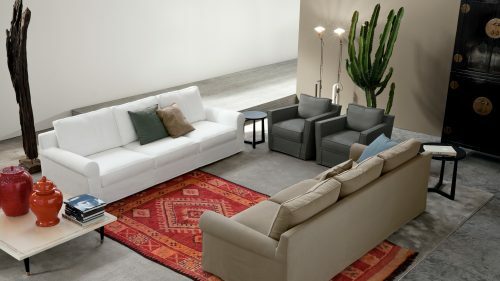 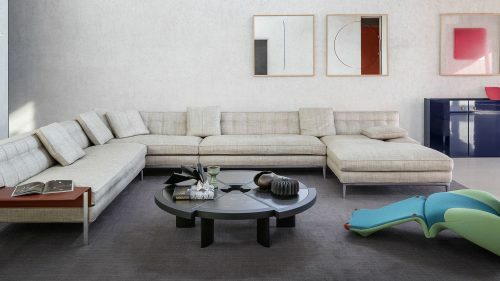 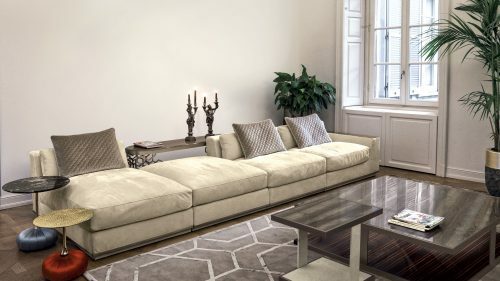 We have a wide selection of elegant sofas tailor-made of modern and classic design. 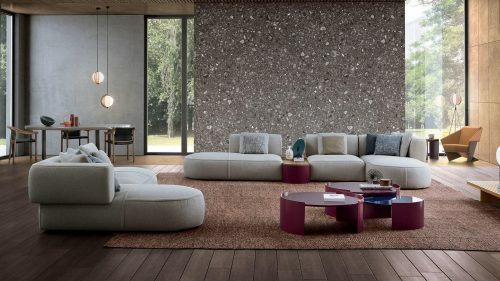 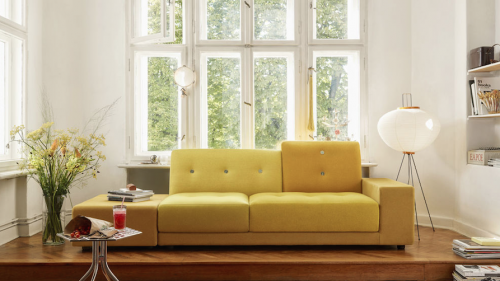 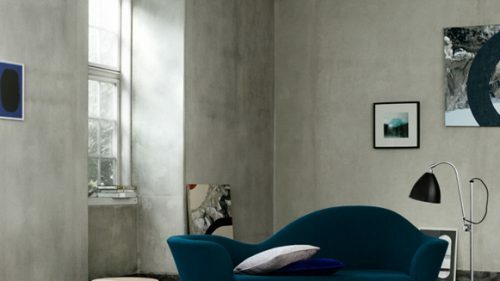 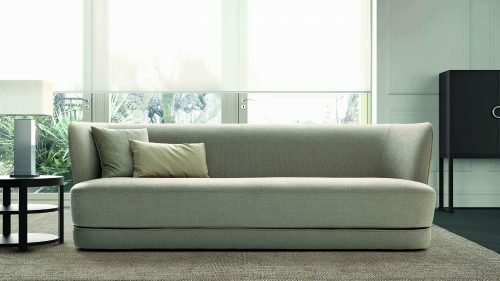 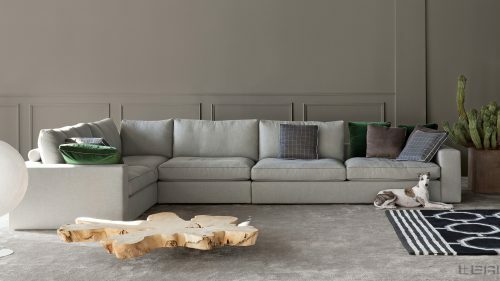 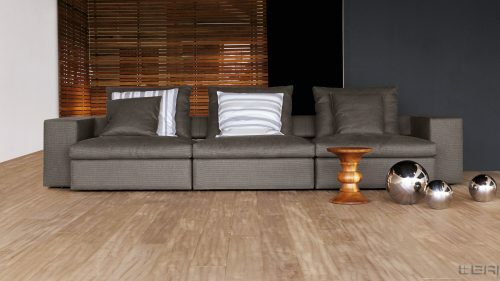 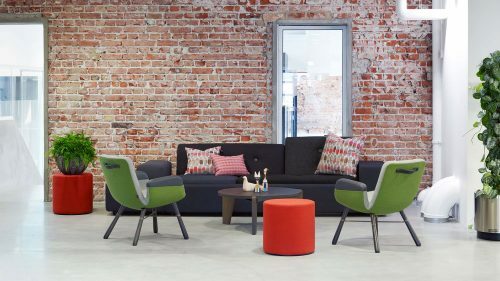 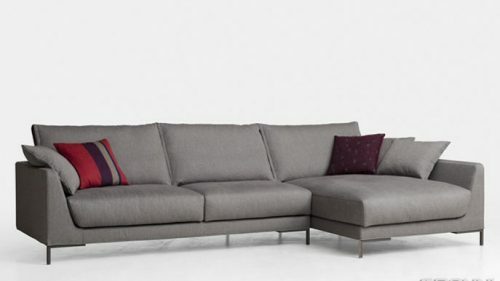 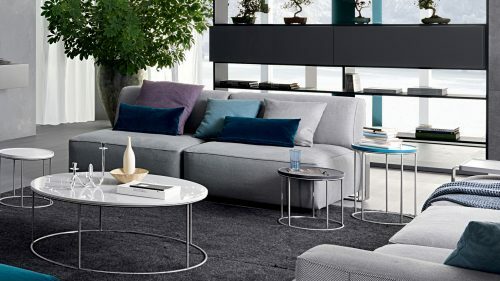 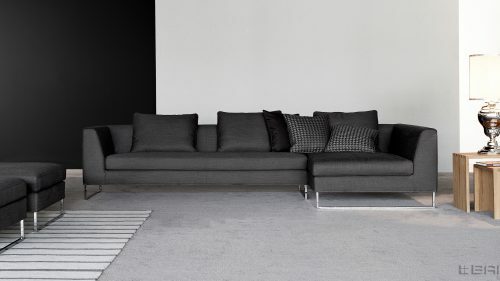 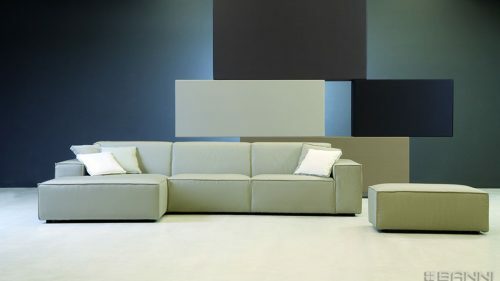 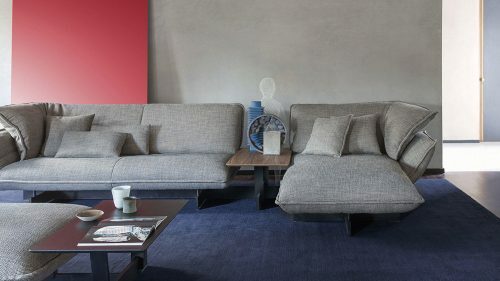 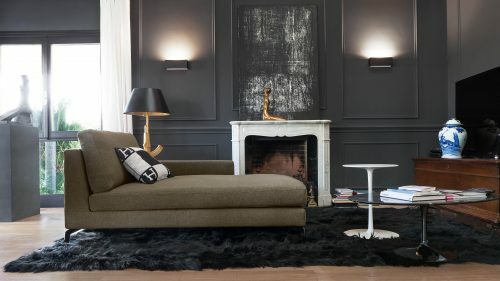 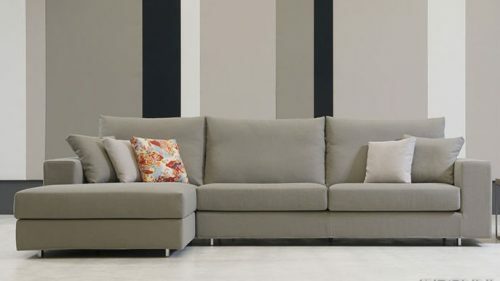 Sofas with different versions and finishes, tailored for your space. 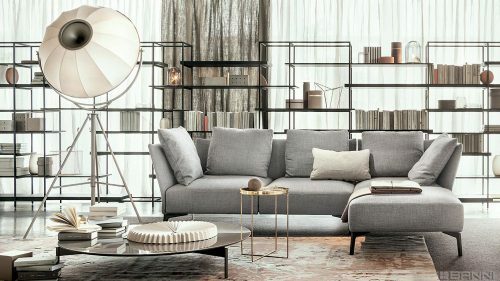 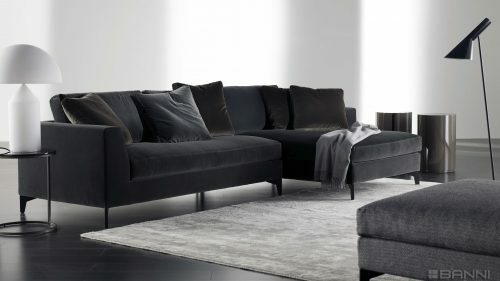 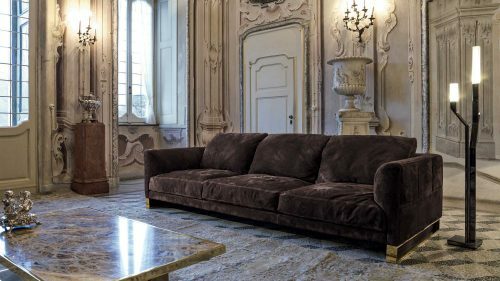 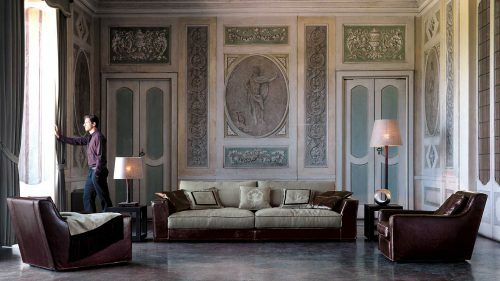 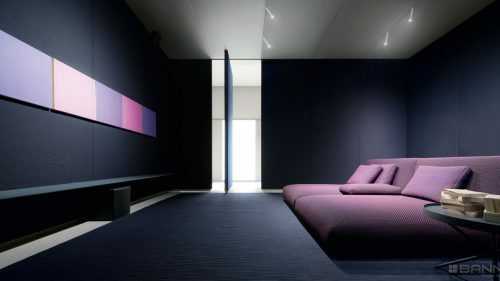 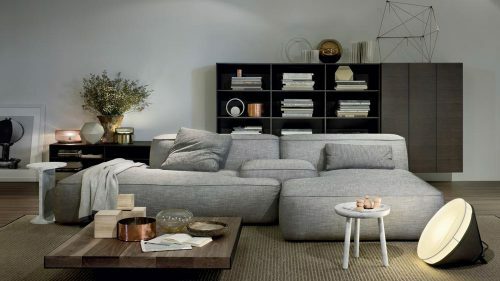 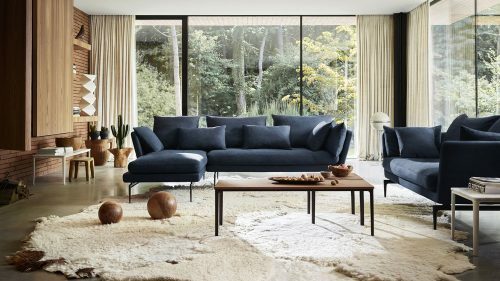 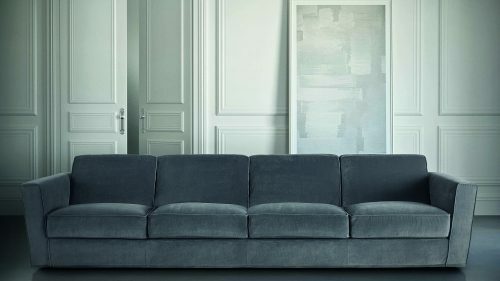 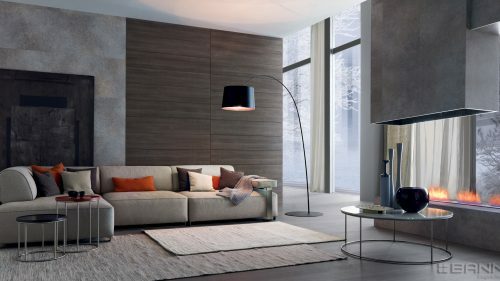 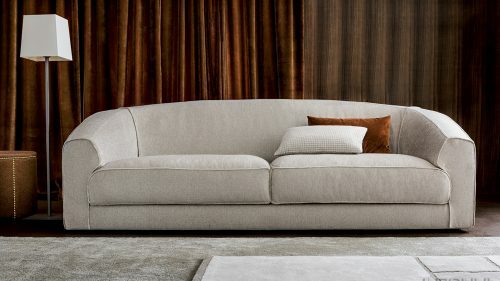 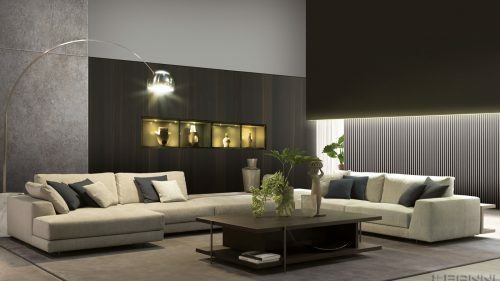 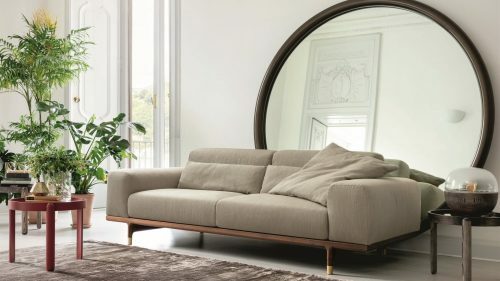 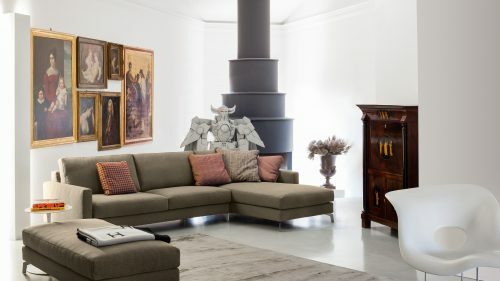 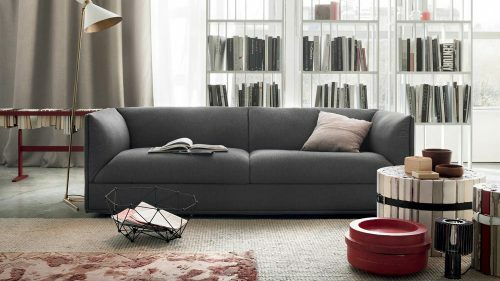 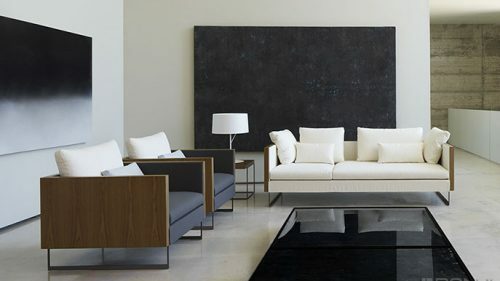 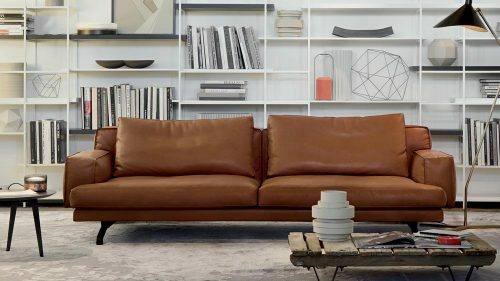 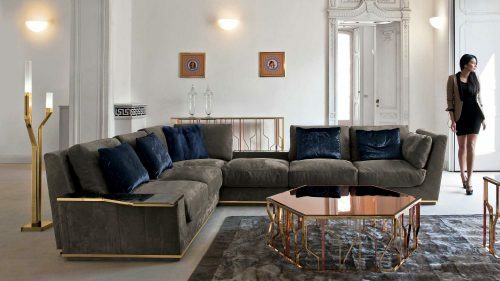 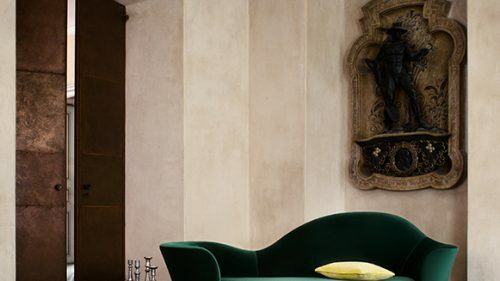 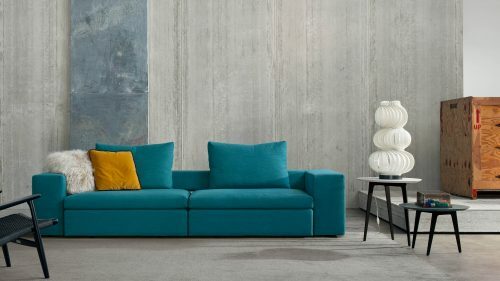 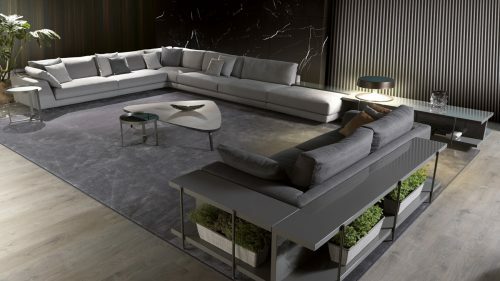 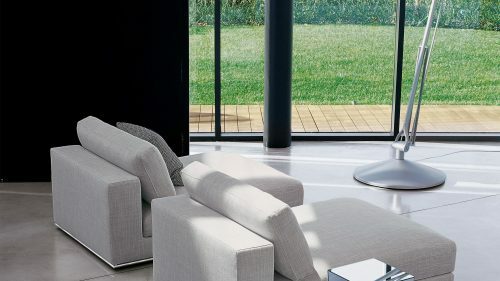 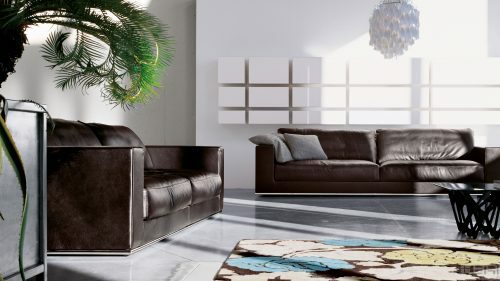 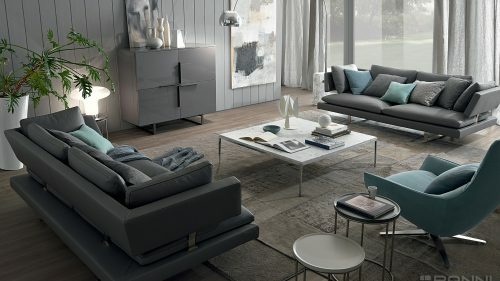 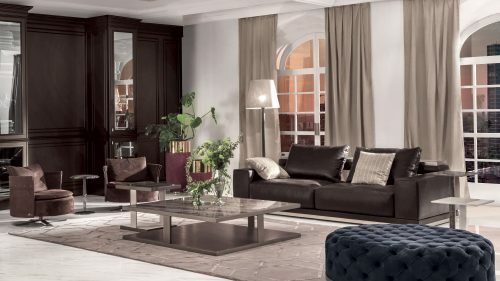 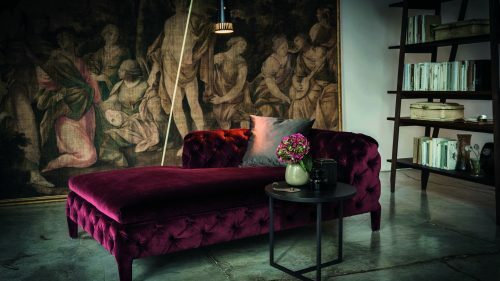 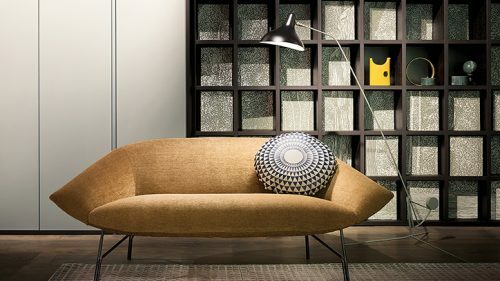 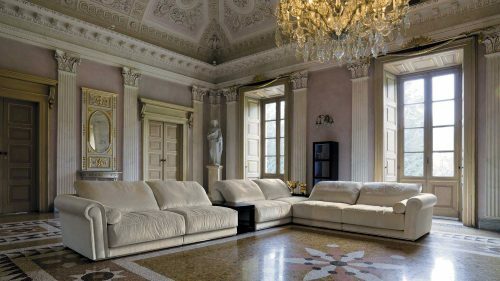 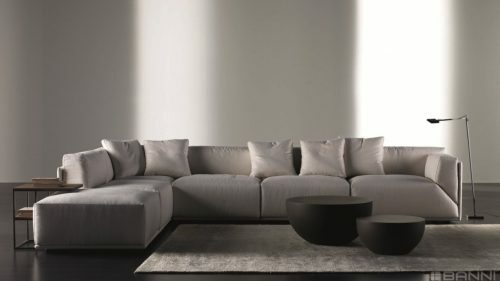 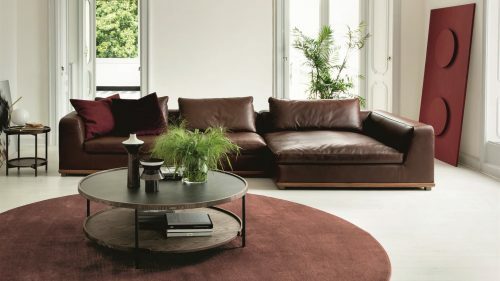 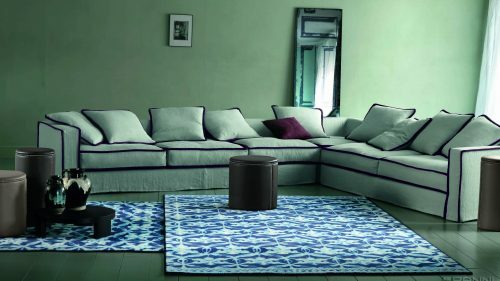 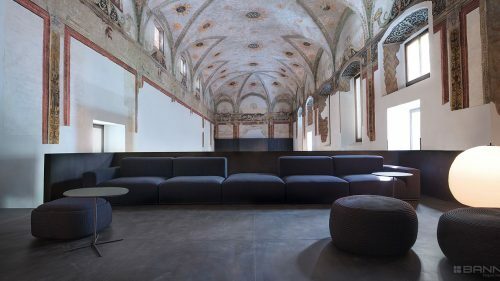 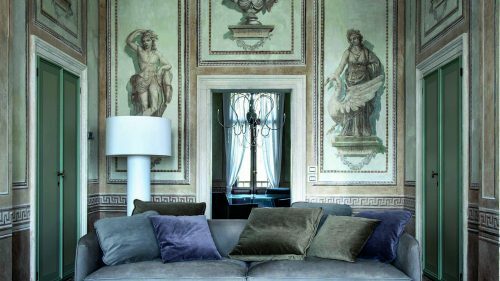 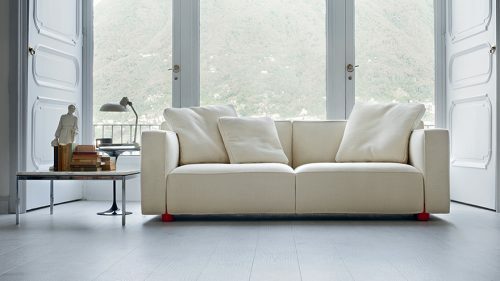 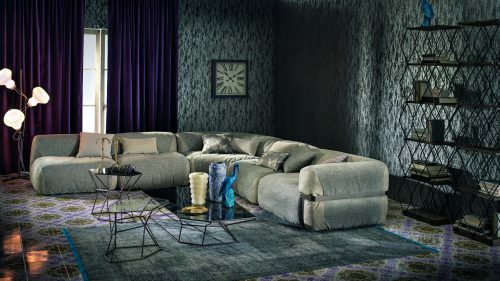 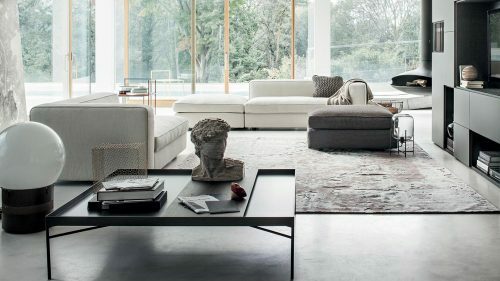 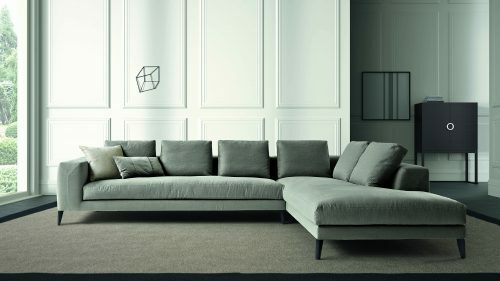 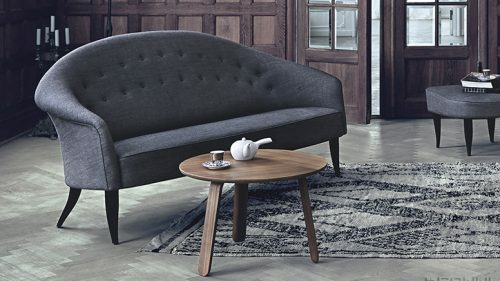 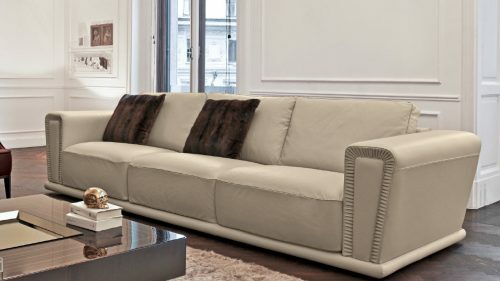 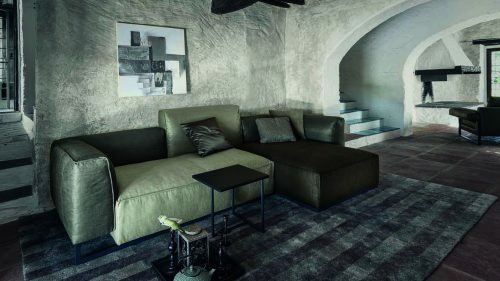 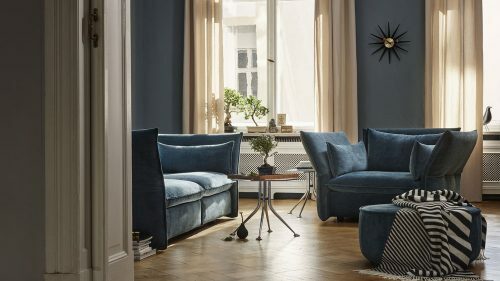 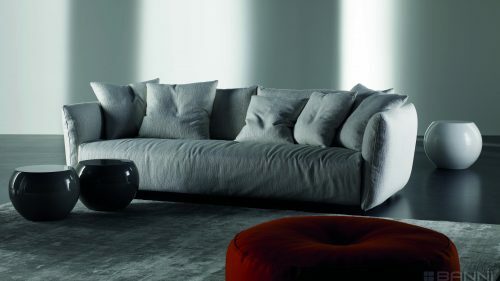 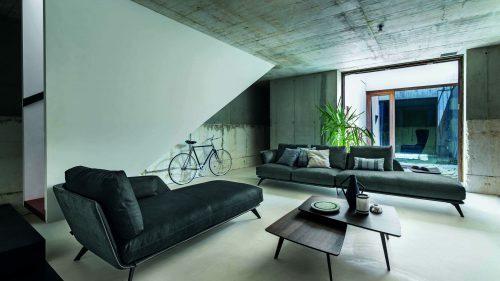 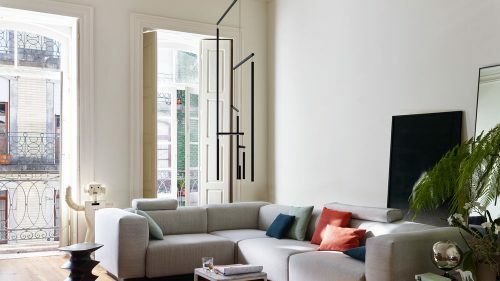 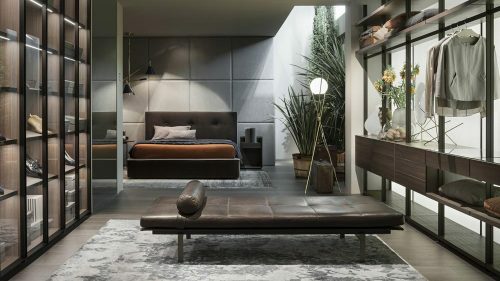 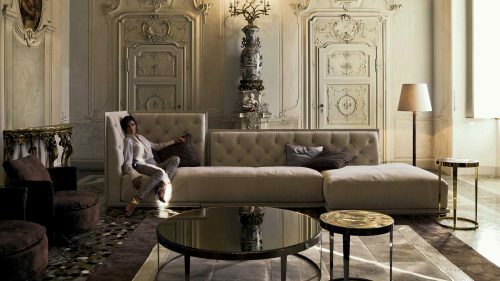 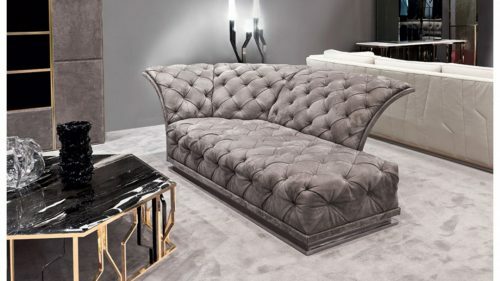 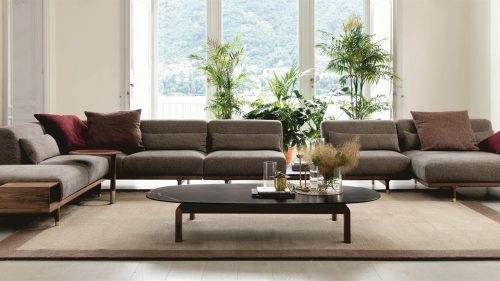 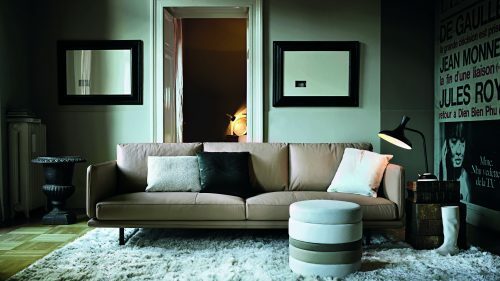 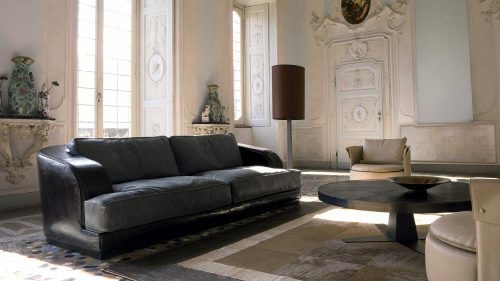 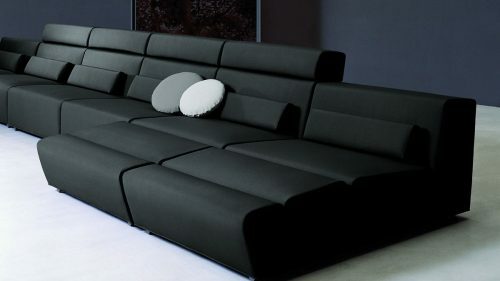 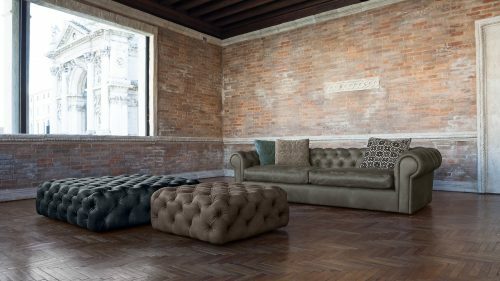 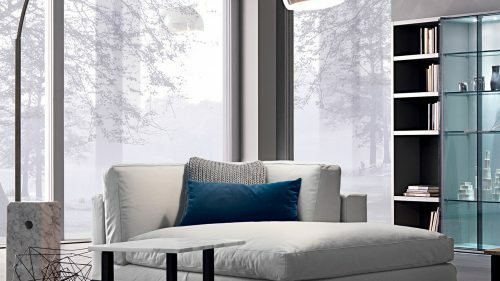 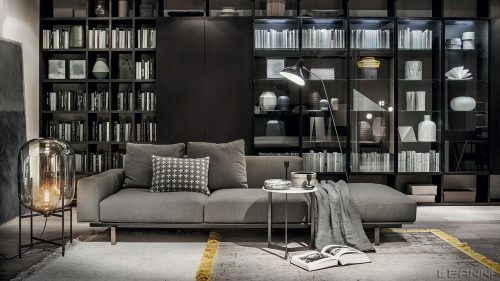 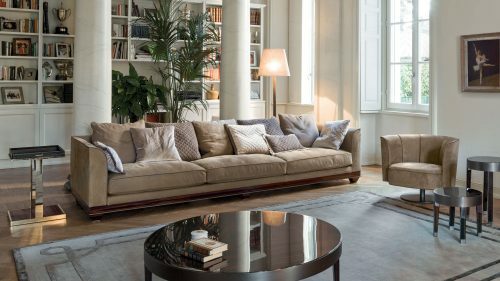 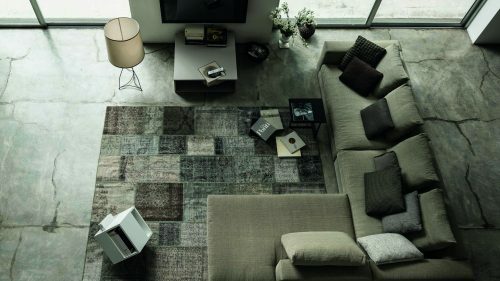 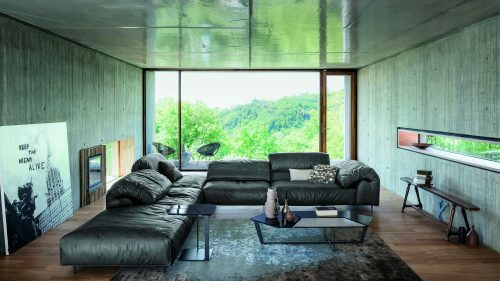 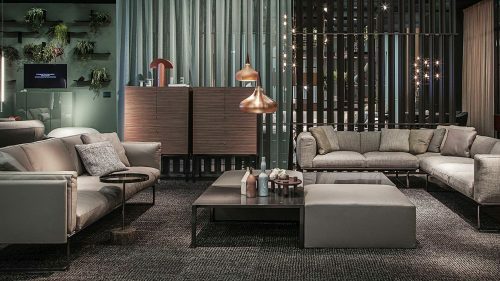 BANNI will find for you the standard sofas, Corner sofas, sofa-chaise-longue and sofa-beds of quality in a large selection of fabrics, leather and imitation leather and finishes. 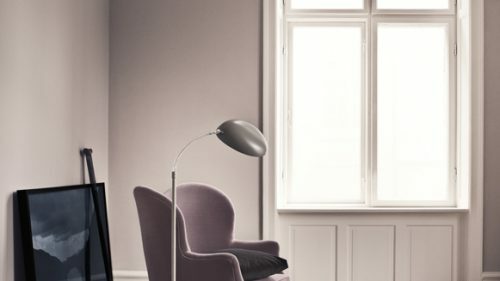 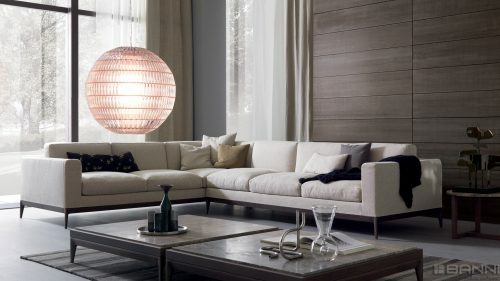 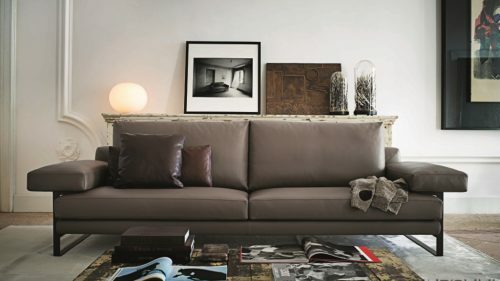 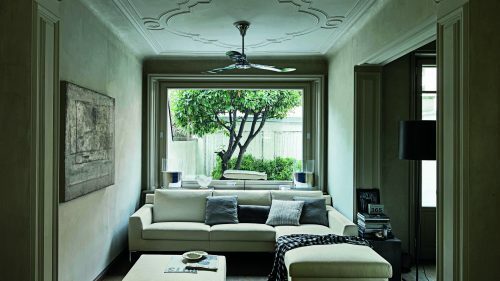 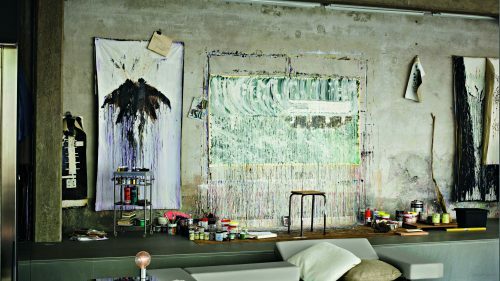 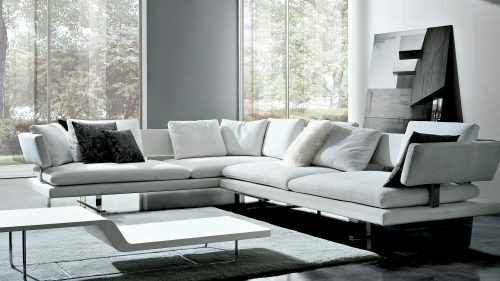 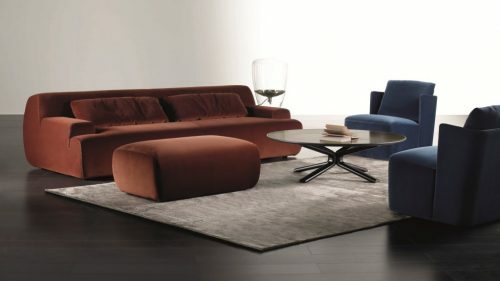 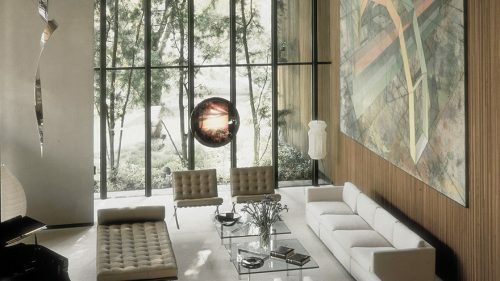 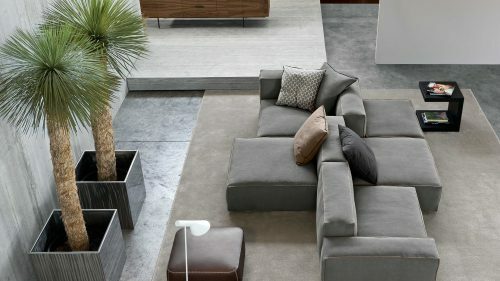 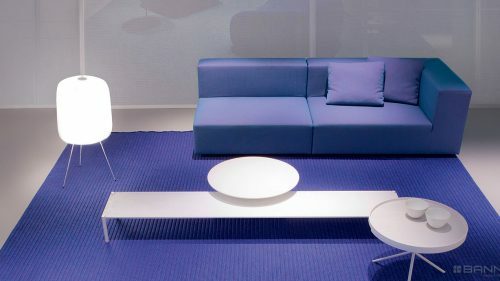 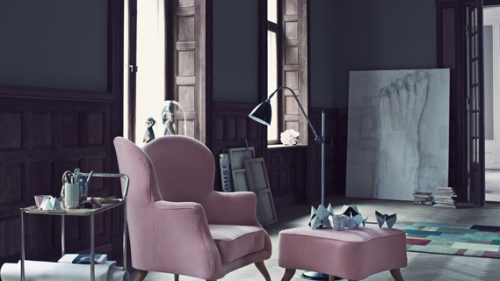 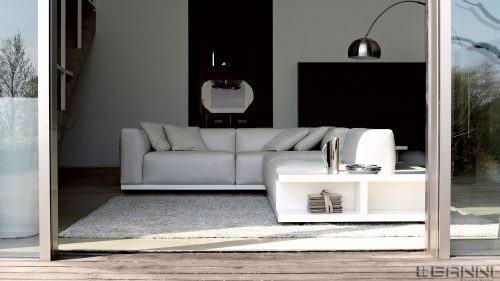 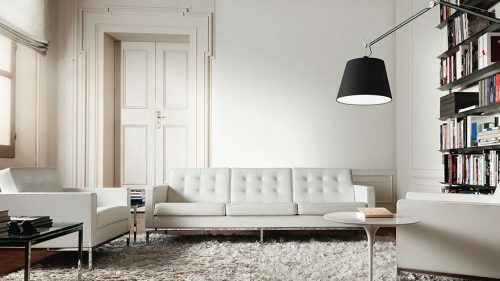 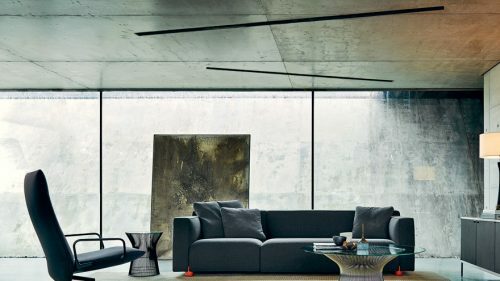 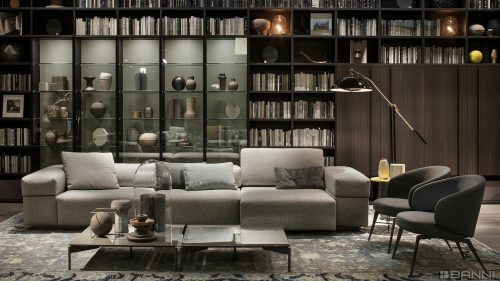 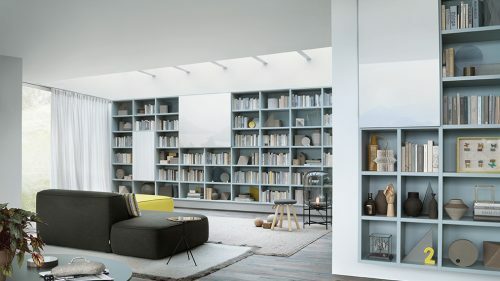 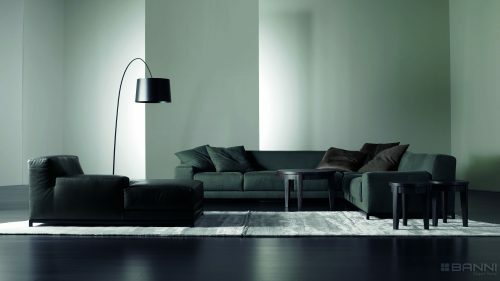 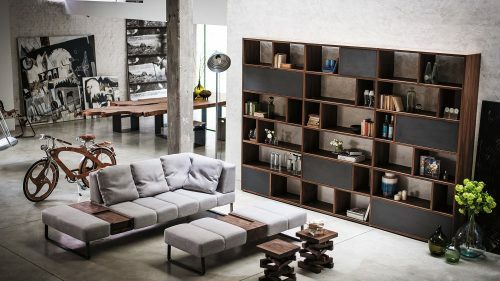 We have a catalogue with more than 5,000 references of sofas of different design, sizes and finishes. 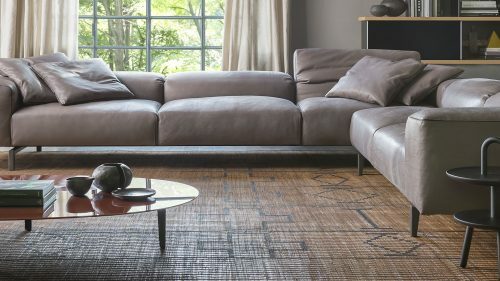 You can see a wide sample of them in our shops in Madrid, Barcelona and Marbella. 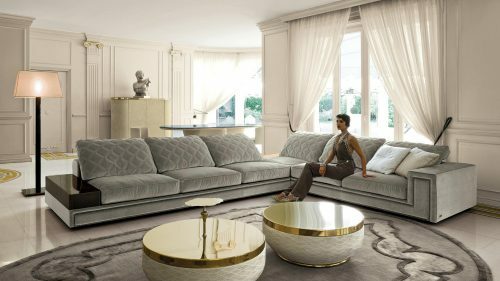 Garnish with elegance, garnish with BANNI Elegant Home.